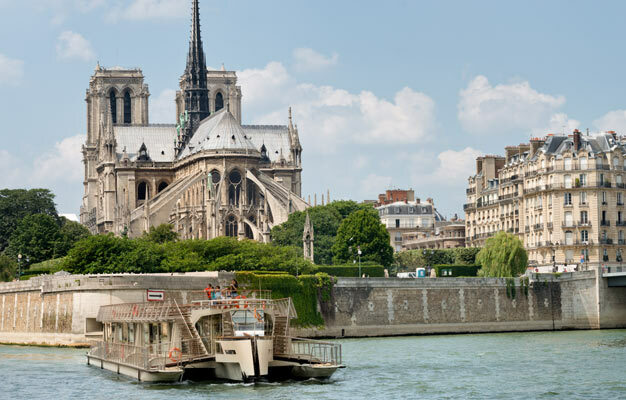 All the historic Paris sights by boat. 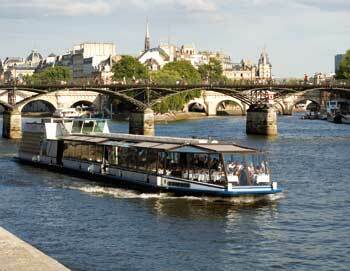 Buy tickets to Paris Sightseeing Cruise here! 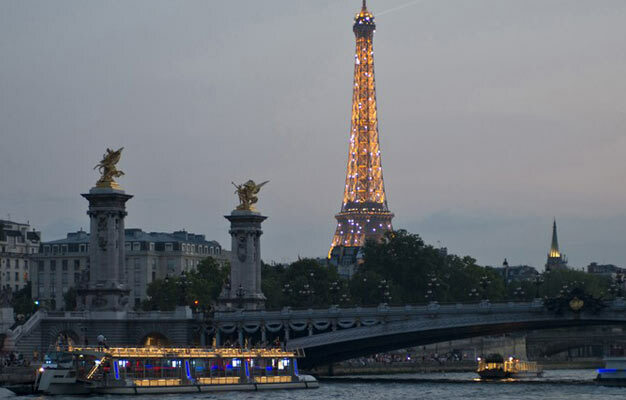 This Paris Sightseeing Cruise takes you around beautiful Paris from the comfort of a boat. 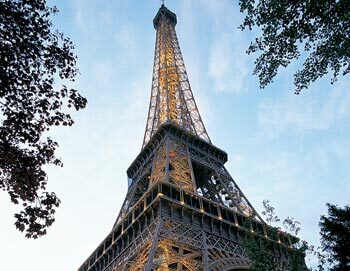 Take in all the historical sights and Paris’ spectacular architecture. 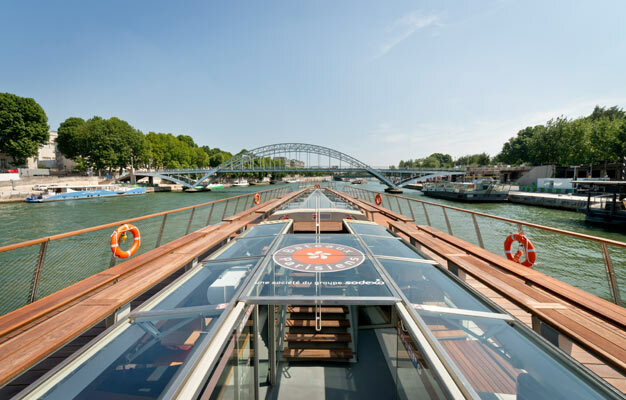 Hop onboard and see the best of Paris in only 1 hour. You can get all the information about the sights through an audio guide or just sit back and relax while enjoying the view. 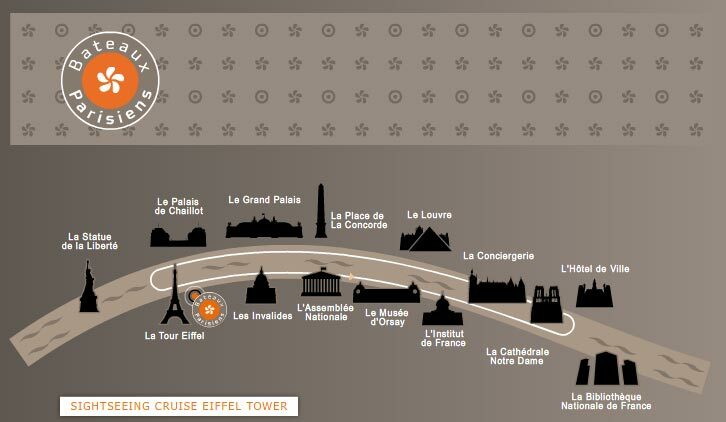 CLICK HERE to see the full 1 hour sightseeing route! - From April to September, first boat at 10AM and last boat 10:30PM, Departure every 30 min. From October to March, first boat at 10:30AM and last boat 10PM, Departures minimum every hour on the hour! - Check in at Pier no. 3 at Bateaux Parisiens. - Your ticket is valid a month from the date you book - for one visit ONLY! - Audio guide available in 13 languages. - Child tickets: 3 to 12 years (free under 3 years). April-September: First boat at 10 AM and last boat 10:30 PM. Departure every 30 min. October-March: First boat at 10:30 AM and last boat 10 PM. Departure minimum every hour on the hour.